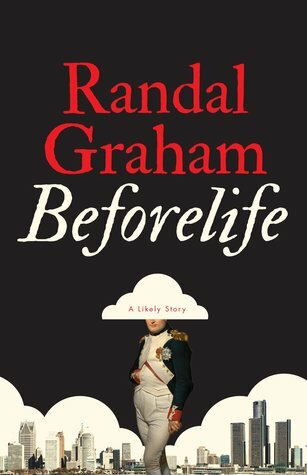 On the Menu: Interview of Fellow Geek and Professor of Law, Dr. Randal Graham, and his new novel, Beforelife. In this episode, we have an outstanding conversation with Dr. Randal Graham, professor of law at Western University, about his novel, Beforelife, his passion for geekery and pop culture, and the tricky business of publishing. This is an episode you don't want to miss. You won't have time in the afterlife. Music provided courtesy of Logan Rathbone. SciFi Pubcast logo by Jea Rhea. Recorded on October 15, 2017. Listen Responsibly. Copyright 2017 Joel Welch.